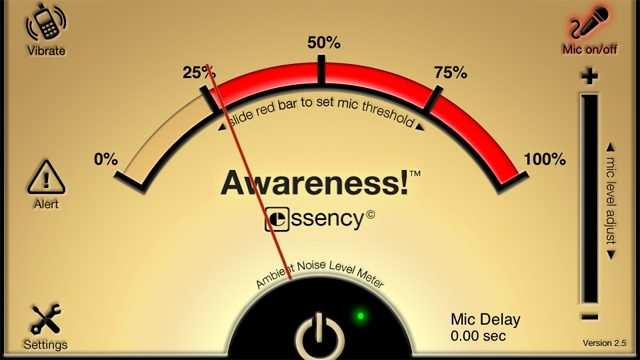 Awareness is an excellent iOS only app which allows you to monitor ambient noise levels. Although cycling whilst listening to music is never a good idea, this app will definitely help out those who do. Using the microphone, the app will monitor outside noise to a preset level and alert you if it reaches that level. Check it out on the App Store.